No 3 Ocean View is one of an exclusive development of 6 townhouses in a fantastic location just yards from the sea and 200 meters from the centre of Luz village. The clean sandy beach of Praia da Luz with its restaurants, beach bars and watersports is about 5 minutes away. A choice of very good supermarkets are stones throw away. 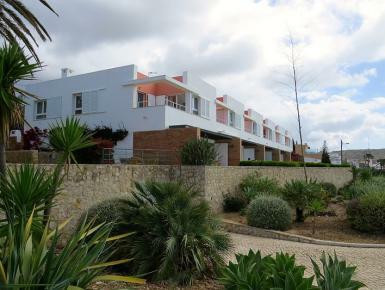 The villa is within easy reach of a number of world class golf clubs. It is a 20minute drive from the spectacular and far emptier Atlantic west coast with miles of sandy beaches, surfing and beach bars. The working port and marina of Lagos with its markets and shopping, bars, late night clubs is 20 minutes in the other direction.